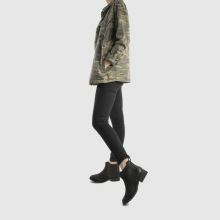 The Bonham II ankle boot is the perfect excuse to give your shoedrobe an update, not that you need one. 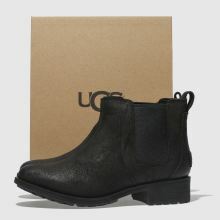 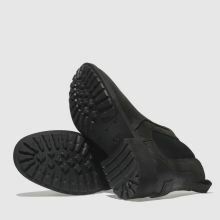 UGG branding adorns the black leather upper and elastic inserts make it an easy fit. 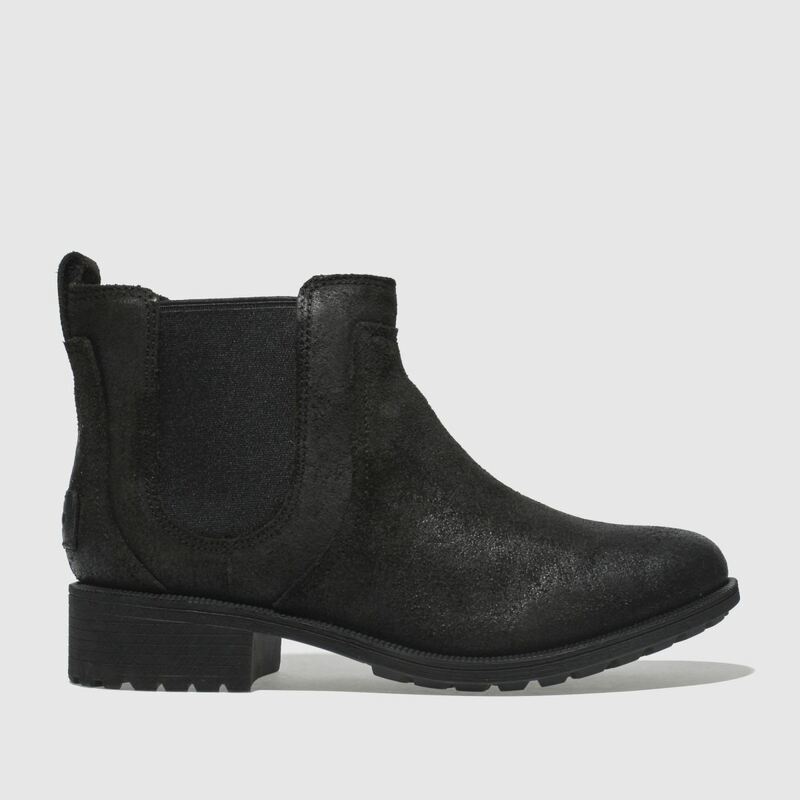 A cosy lining and a slight heel complete this winter boot.